The CHIC project aims to develop chicory varieties that can be used to produce dietary fibre with enhanced prebiotic effects to promote gut health. At the same time, given its biosynthetic capacity, high yields and low agronomic requirements, chicory has significant potential as a versatile production host in molecular farming for the production of many additional health-related products with benefits for consumers. 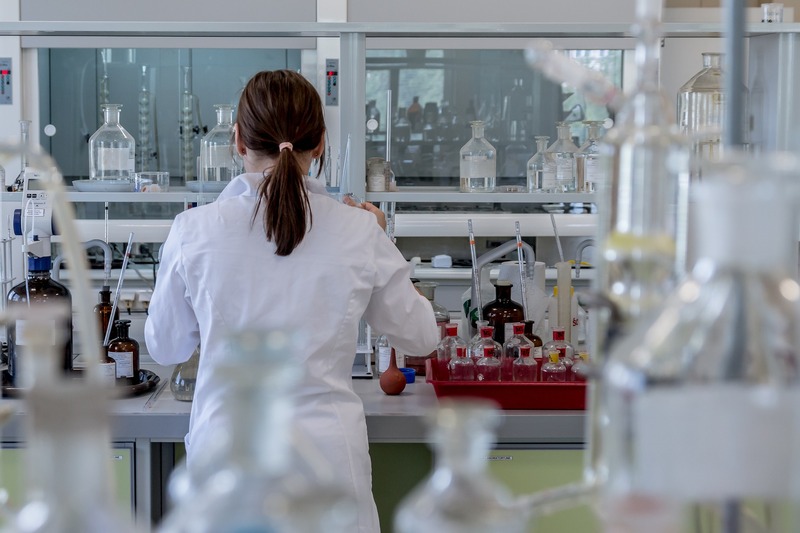 CHIC also aims to harness this potential for the extraction of other types of health-related compounds (terpenes) as potential lead molecules for drug development. Therefore, chicory is a highly relevant case where new plant breeding technologies (considered in the NPBT set)* can make a real difference. Some EU member states and stakeholder groups are increasingly concerned about the impact of these technologies on the safety of its daily food and the integrity of the environment. Moreover, a clear EU regulation or policy on new plant breeding technologies is still pending. This has led to a situation where the industry is hesitant to adopt novel developments, and potentially beneficial innovations do not reach consumers. CHIC explores the interactions between technological potential and societal acceptance of modern plant breeding. 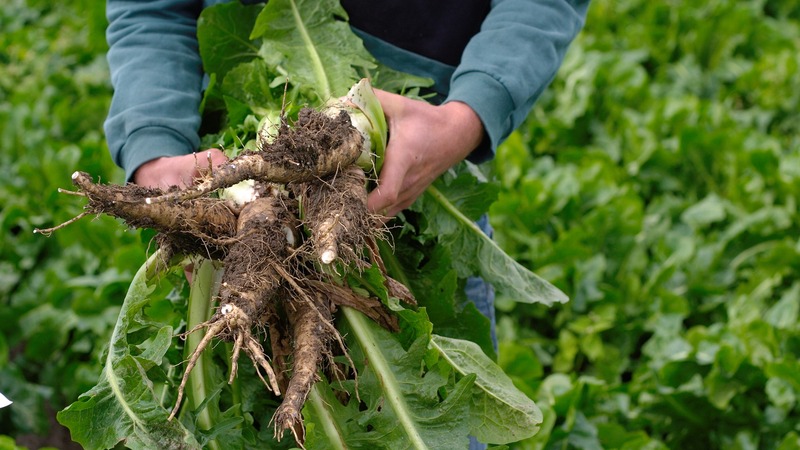 By developing and implementing a set of new plant breeding technologies, CHIC will adapt the biosynthesis and architecture of root chicory. This will strengthen chicory as a production system for high-quality dietary fibres and establish it as a source of bioactive terpenes.